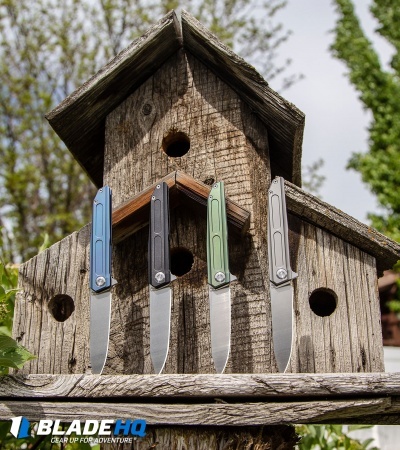 With a tough and compact build, the Vouking Samgun is a must have for any EDC enthusiast. 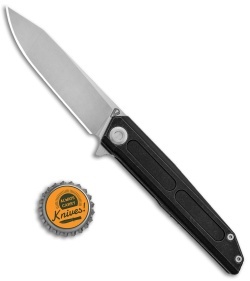 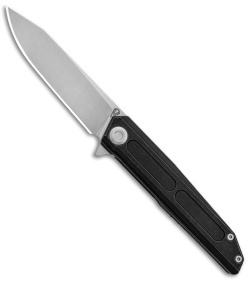 This model sports a sleek black titanium handle and a clip point blade. The Samgun is small enough for comfortable daily carry with just the right amount of size and heft for basic utility chores. Open, standoff construction offers a lightweight and functional build. 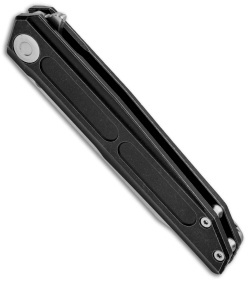 Item includes a titanium pocket clip for tip-up carry. Sandvik 12C27 steel provides a hard blade with excellent edge performance. 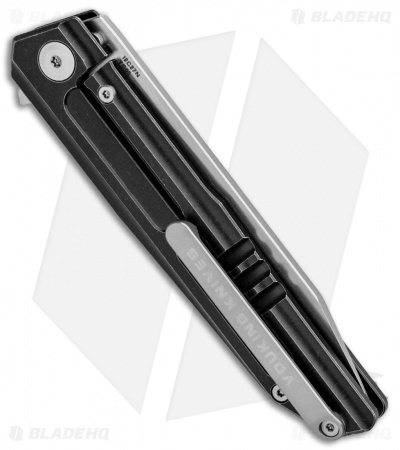 Titanium frame lock handle with a steel reinforced lock bar for dependable blade lock up. Item includes a tip-up titanium pocket clip for secure EDC.